To qualify, a company must be privately held, with revenue between $20M and $300M and a trajectory to grow over 50% for at least the next 3 years. An indicator of future growth is the number of job openings as a percentage of overall headcount. 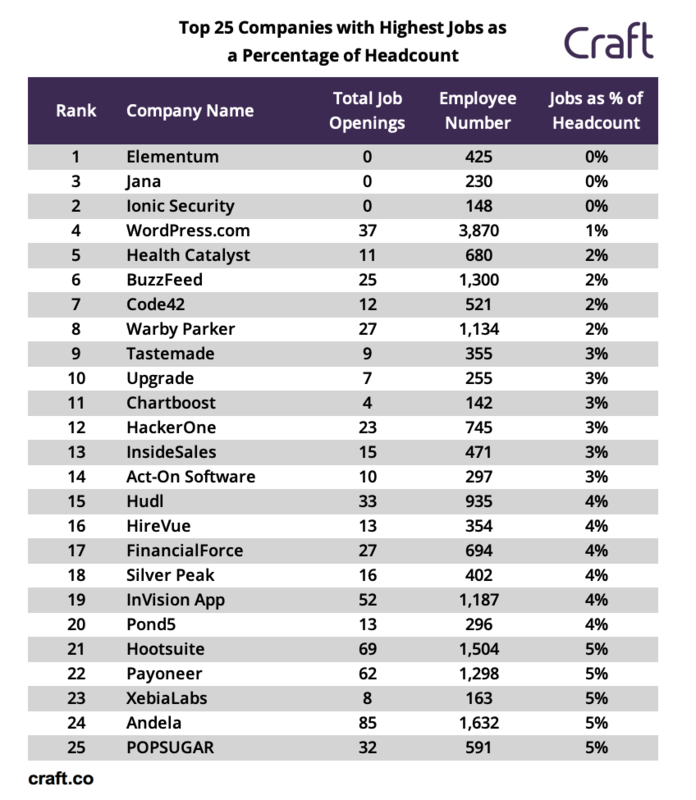 These companies have job openings that represent 12% of their total headcount. 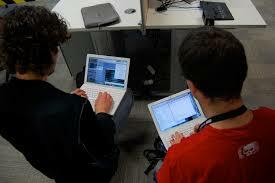 These companies are considered excellent companies to join for “career-launching” professional development, as they have proven product-market fit, and have a chance of becoming public in coming years. 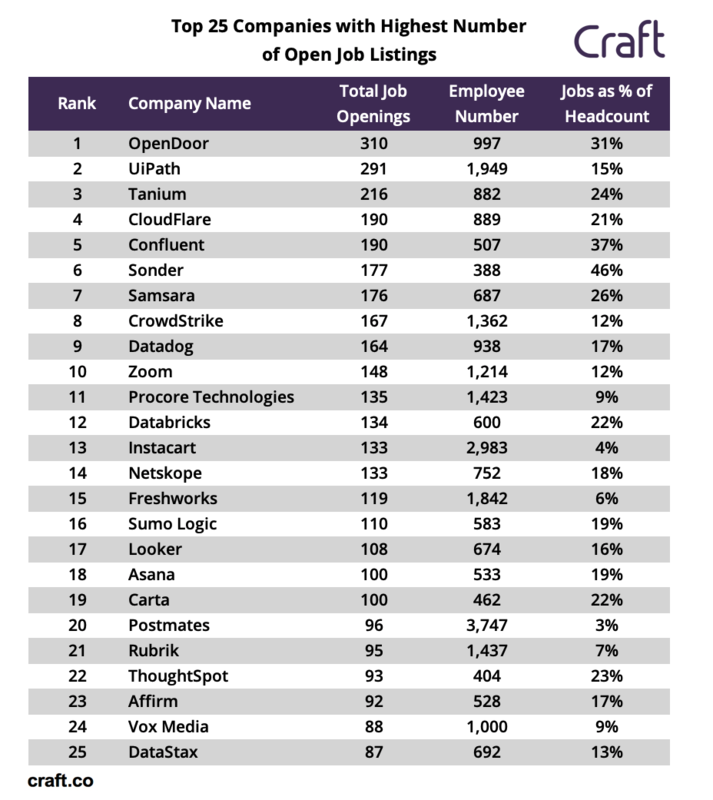 The table below shows the top 25 companies with the least number of job openings compared to their overall headcount, as of February 14. 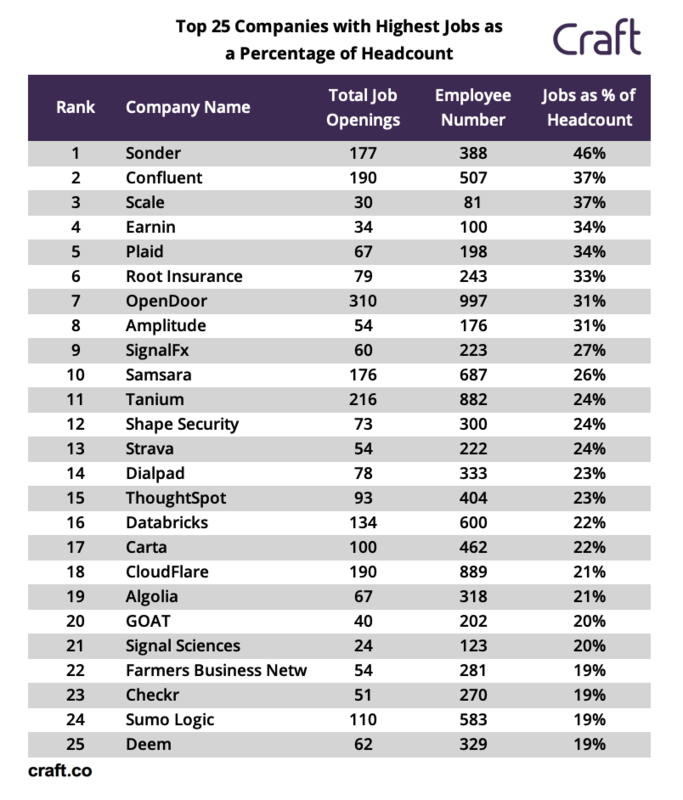 To enable a fair comparison, we excluded from this ranking companies in the on-demand economy, suchas Rover.com, Thumbtack, Postmates, and Instacart, because many of their openings are for on-demand workers, rather than full-time positions. apk editor can help us with deciphering strings, replace images, update plans, oust ads, clear imperative in free structure, etc.